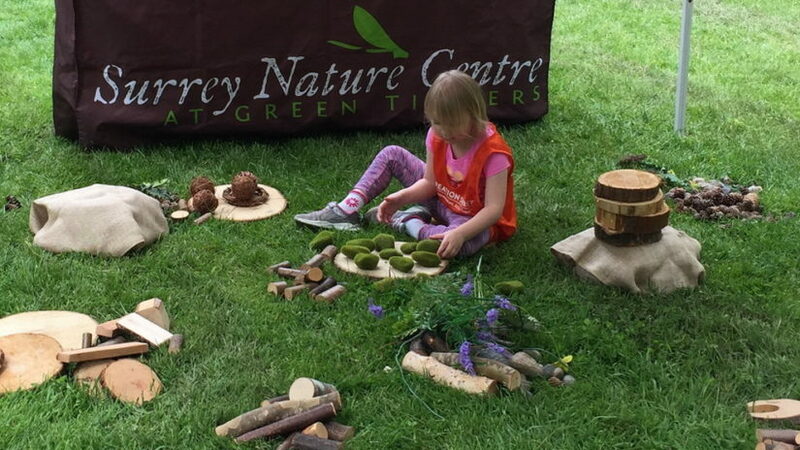 Kick start your nature adventure with a nature guide in the Sky Room stocked with books, puppets and natural materials for hands-on exploration. Play and learn, then head outside to extend your adventure with discoveries in the forest. Ages 13 and under require parent participation. Rain or shine.